Chicago, Illinois (January 2018) – Winter is in full swing, but you don’t have to get bogged down with the January blues! There are countless events to experience during your visit to the Chicagoland area. Ohio House Motel is your ideal base for this winter season, and they are ecstatic to welcome visitors hoping to sample the offerings of the great city of Chicago. Located in the heart of Chicagoland, Ohio House Motel has much to offer the traveler on a budget. Ohio House Motel offers free wifi, parking, and breakfast if you decide to book your stay on the Ohio House website. Being centrally located, Ohio House Motel puts you in the best position to enjoy many upcoming events. From January 25th to February 7th, Chicago will be in the throes of restaurant week. Restaurant week will be the largest the city has yet to see with over 400 establishments participating. Come out and try something new and broaden your culinary horizons! Yet if new foods aren’t your draw and you’re looking for something more active, head on over to Winter land at Gallagher Way ice skating rink at Wrigleyville. Time is running out to enjoy ice skating for the whole family until the end of January and remember children under 12 are free! Pinched for time? Don’t worry, ice skating at Maggie Daley Park will be around until the beginning of March. Wind down your time with a relaxing trip to the Navy Pier, just a stone’s throw away, offering a wide array of activities from a children’s museum, boat tours, an IMAX theater and lastly the Centennial Wheel, towering nearly 200 feet in the air! With so many opportunities in Chicago that are within walking distance of Ohio House Motel this winter, it’s no wonder it’s one of the city’s most popular motels. 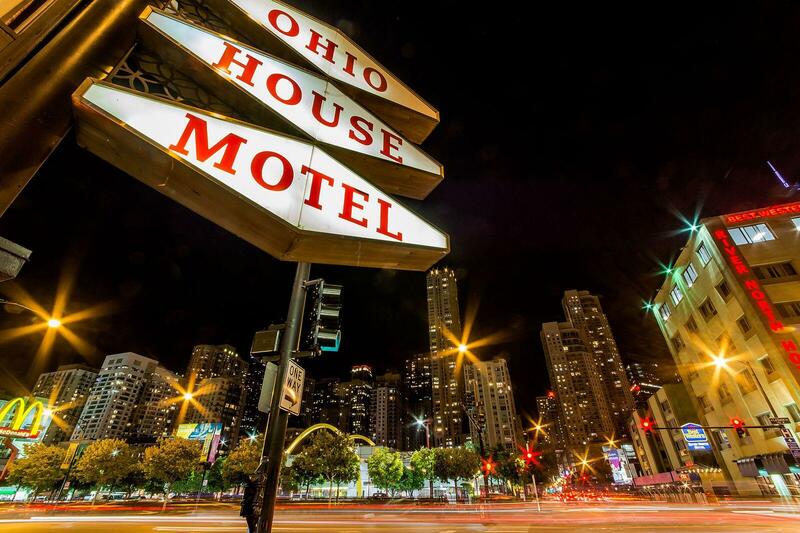 Ohio House Motel is here to help visitors find whatever they are looking for to experience authentic Chicago while visiting. Visit their Facebook page for more information and photographs of the luxurious rooms Ohio House Motel has to offer to make your Chicago stay memorable! Terms and Conditions | Site developed by Insite Advice.